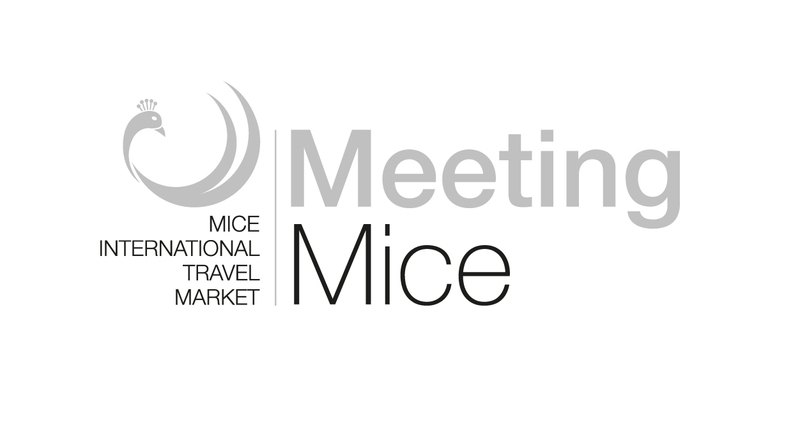 Meeting Luxury is the event not to be missed by the best operators of the luxury travel sector, a concrete marketplace where to meet both the Swiss public, extremely receptive and interested in luxury goods, and the most qualified international buyers carefully selected by the Organizational Committee. Two days of exhibition to add, to the promotion towards business people, a very strategic B2C side, in order to open new contacts also with Swiss Luxury Consumers: Lugano is the third financial place in Switzerland and the fifth city of the world as ratio among number of inhabitants and pro capita income. Efficacious appointments and selected contacts during MeetingLuxury Workshop: concreteness, essentiality and meetings aiming at closing contracts. 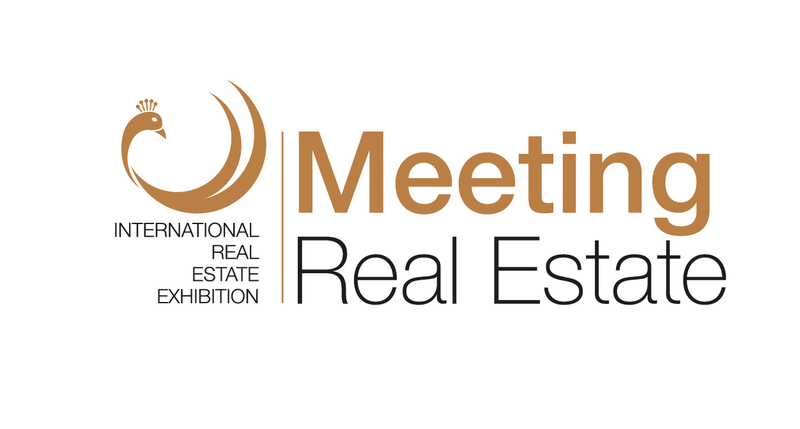 Networking and last minute appointments with a parterre of highly selected international buyers, interested in luxury but also in other exclusive tourism segments. Elegance and Confidentiality created environments are designed to offer business moments made of comfort, tranquility, efficiency, according to the best Swiss tradition of hospitality. The attention of the Media. It is given the opportunity to the press sector, magazines and international newspapers to get accredited, as well as local press and new media influencers. 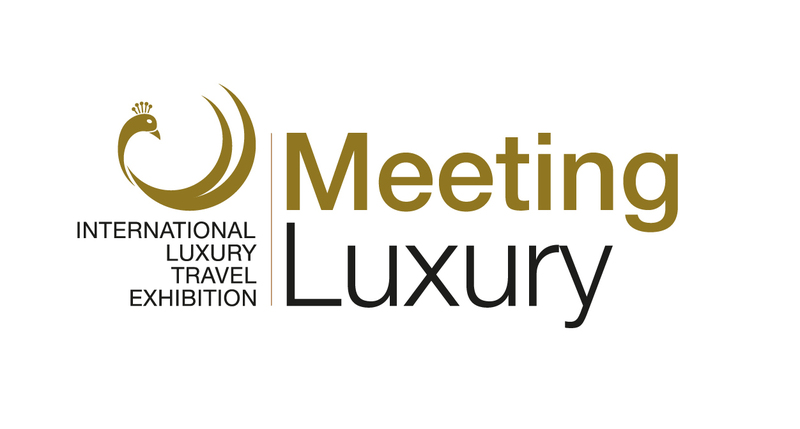 All exhibition spaces provided by MeetingLuxury Organization Committee are accessorized and equipped with prestigious furnishing: high design furniture and services able to satisfy every need. In addition to the standard furnishing included in the basic package, the Organization Board offers a series of additional services that can grant a more incisive and more successful presence.